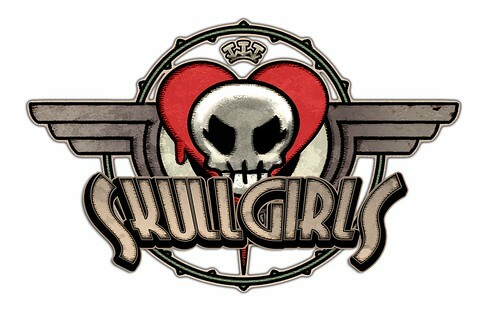 Reverge Labs is looking to grow its pool of off-site animation contractors to finish up its 2D fighting game, Skullgirls. We’re looking for 2D animators, 2D clean-up artists and 2D effects artists, starting immediately. All qualified applicants will be required to take an art test to qualify. Check out our jobs page for the full details here! Edited By Peter: Removed the artist’ RL name.